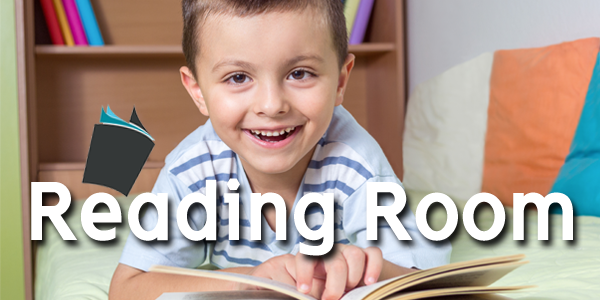 Cozy up in your favorite place and explore the wonders of books with your child. From infants to teenagers, here are a few suggestions to purchase or pick up at your local library. After Fox scoops up a group of young toads for his lunch, Momma Toad does everything she can think of to save her babies. She eventually convinces Fox to try her old family recipe for Toad-in-a-Hole, which doesn’t require any toads. Recommendation courtesy of the Mentor Public Library. In this fractured fairy tale, we hear the traditional story retold in a very non-traditional way — through the eyes of the stepmother. The story she tells is not vastly different from the original but it does cause one to rather pity the unwitting prince who seems to have no idea what he is getting himself into. When the narrator first arrives at her new home she is greeted by an extremely chatty “Cindy” and an awful lot of dust. For ages 4-8. Recommendation courtesy of Akron-Summit County Public Library. Incredibly charming felt mice, arranged and photographed playing with their various pets, are the shining stars of this story about finding the right companion. Bugs, birds, turtles and fish can all be the perfect pet as long as you treat them well and have patience. Recommendation courtesy of Medina Public Library. Previous article Do You Know Whether You Need Estate or Medicaid Planning?